Everyone’s talking about air fryers right now. But do you really need another kitchen appliance? We’re sharing the pros and cons so you can decide for yourself. If you’re on social media as much as I am, you’ve probably seen more posts about air fryers than you know what to do with. If you still aren’t sure what an air fryer is, check out this article where we share the important details. If you already know what they are, you’re probably wondering if an air fryer is right for your kitchen. With so many people raving about this appliance, it must be a powerful cooking tool. But like anything else in this world, it all comes down to a matter of preference. What could be a positive for one person might be a negative to another. 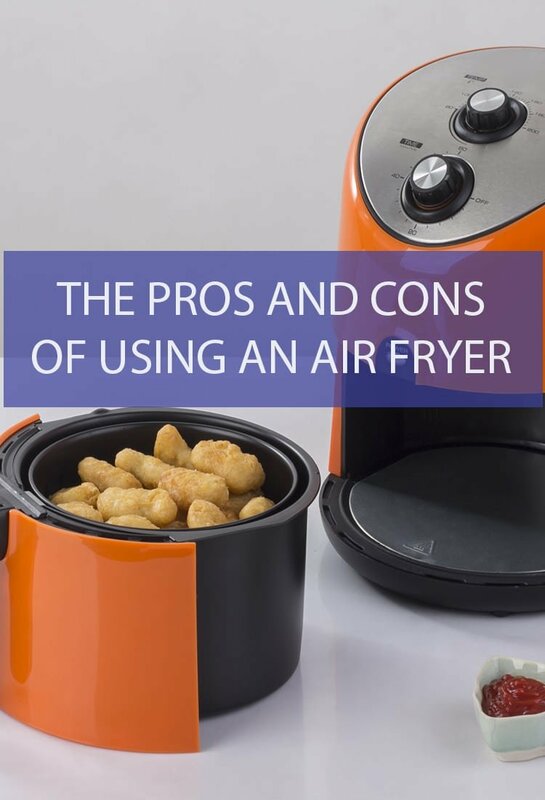 To that end, we’ve decided to make a list of what we believe are the pros and cons of cooking with an air fryer to shed some light on this new kitchen trend and help you make a more informed purchase decision. There’s a lot to love about this appliance. If there weren’t, people wouldn’t be grabbing them off the shelves at the rate they’re going. Here are some of the air fryer’s best qualities. An air fryer cooks much faster than an oven or stove top. Because most of the heat stays inside, it can preheat within minutes. During the actual cooking process none of the heat is expelled into the open air. In fact, it’s only intensified by constant circulation, cooking even frozen foods in record time. Because of the compact nature of an air fryer, you won’t have to worry about your kitchen turning into a sauna during the summer, like one normally would with a conventional oven. Because it’s so small, it doesn’t require a lot of power to run. So, not only are you cooking faster, you’re also using less energy to do it. 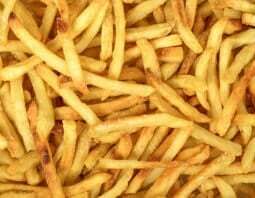 Deep fried foods are slathered in oil, which isn’t very healthy. 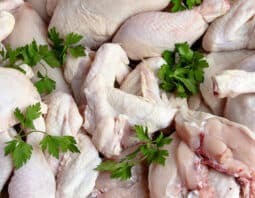 Air fryers use oil but not nearly as much. A little bit of oil goes a long way when exposed to hot air. 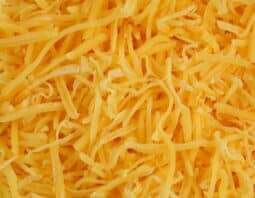 Excess oil drains away from the food, which is perfect for some of the naturally oilier snacks that have become a regular part of the American diet. Air fryers are typically small, not much larger than a toaster. It’s perfect for smaller kitchens, particularly in apartments or condos. An air fryer would be perfect in an RV or camper and could be useful to cook on the go or at a camp site. You don’t have to be a master chef to get the most out of your air fryer. Simply set the temperature and time, place your food in the basket and let the machine do its job. No appliance is perfect, and air fryers are no exception. 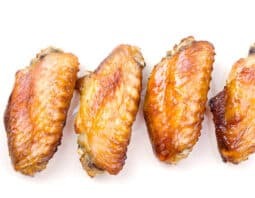 Here are some of the cons we’ve found in using an air fryer. That short cooking time throws a lot of newbies off. 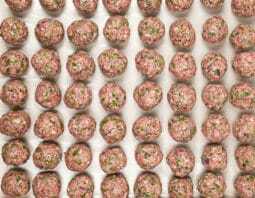 Since you’re typically frying between 300 and 400 degrees Fahrenheit, the difference of a few minutes could spell the difference between a perfectly crispy fried food and a black flavorless hockey puck. Burning isn’t the only danger of turning your air fryer on and leaving it. Without close monitoring, your meal could dry out quickly. That’s because of the lack of oil. In a deep fryer, the oil keeps your food moist inside while it crisps on the outside. Air fryers have to be carefully watched in this regard. Yes, I’ve included the size as both a positive and a negative. But while it is a delightfully compact appliance, you still have to worry about the volume of food you can make. Air fryers tend to cook for one to four people. If you’re cooking for a large family or multiple guests, the small basket of an air fryer is not likely to make enough in one session. You’ll need to cook in batches, which is never fun. So, there you have it! Some strong positives and negatives associated with using an air fryer. What do you all think? 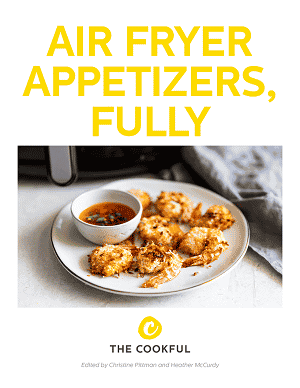 Have you used an air fryer? Do you agree with our list? What would you add or take away? Sound off below and let us know. Kevin J. Kessler is an experienced professional writer and published author living in Orlando, Florida. With a lifelong passion for food, this sandwich loving Italian boy enjoys exploring unanswered questions about the foods we all know and love so well. Kevin’s foodie lifestyle was born through his love of Walt Disney World and the Epcot International Food and Wine Festival. A lover of stories, he enjoys trying new dishes from all over the world and learning everything there is to know about where food comes from, how its prepared, and what variations on it exist.